CHICAGO -- A week ago Sunday, 26 people were shot to death at a Texas church by a man who shouldn't have been able to legally buy a gun because of a conviction for domestic violence. As Americans mourn this latest mass shooting, people continue to ask, once again, what can be done to prevent such violence? Much of the discussion has focused on gun laws, mental health care and domestic violence. 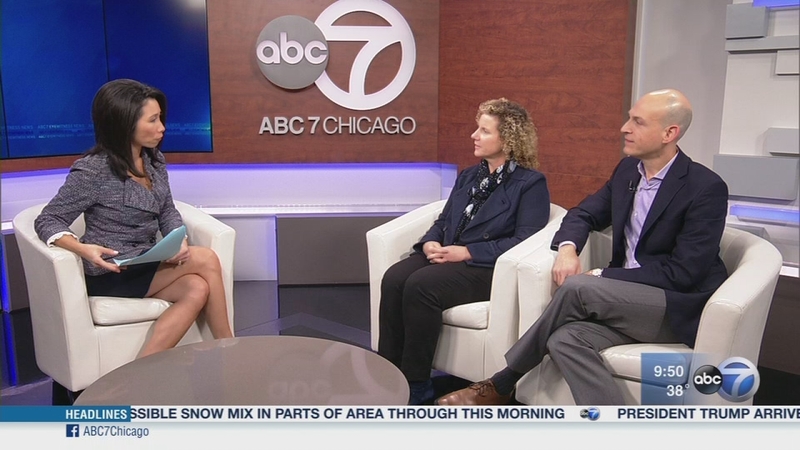 Talking a little about all three are professor Cody Jacobs from the Chicago-Kent College of Law, Dr. Colleen Cicchetti, a child and adolescent psychologist with Lurie Children's Hospital and Dr. David Rakofsky, president of the Wellington Counseling Group. A week ago Sunday, 26 people were shot to death at a Texas church by a man who shouldn't have been able to legally buy a gun.